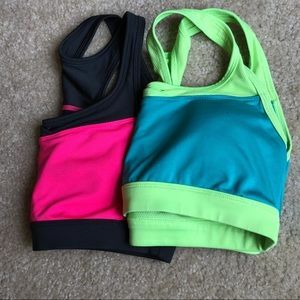 2 pack of sports bras! 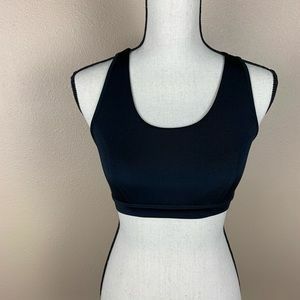 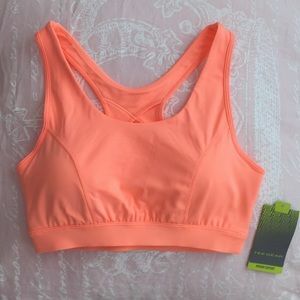 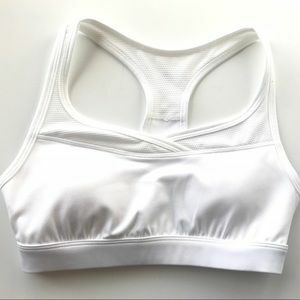 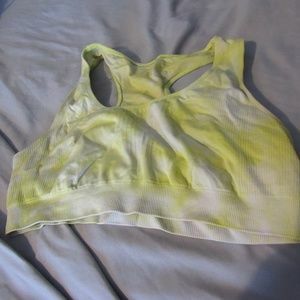 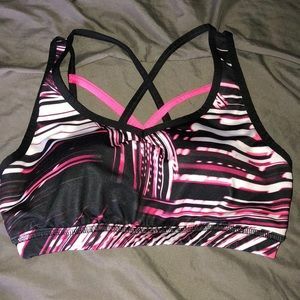 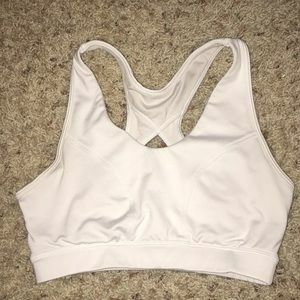 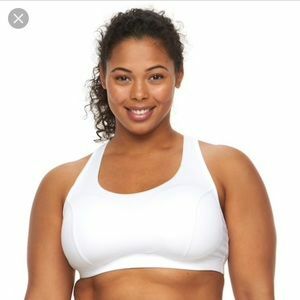 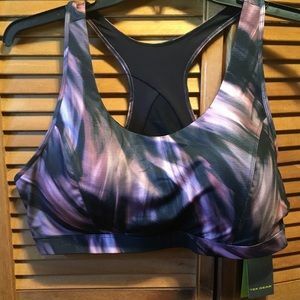 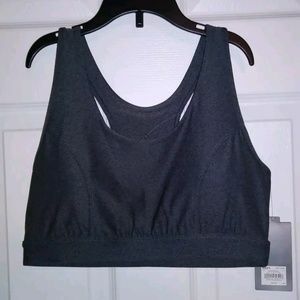 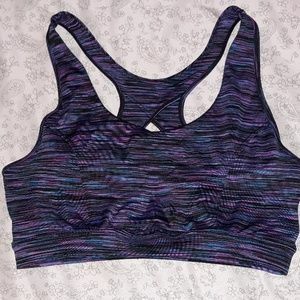 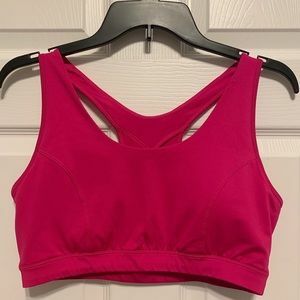 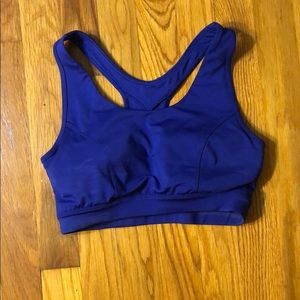 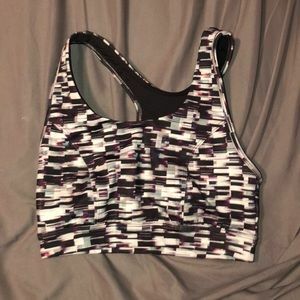 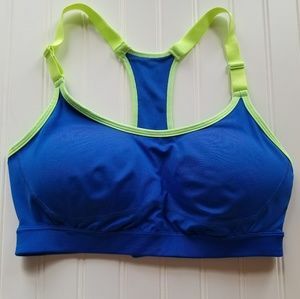 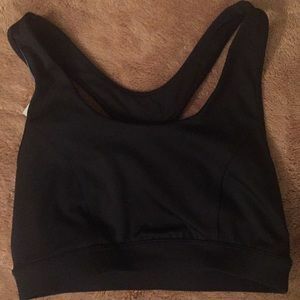 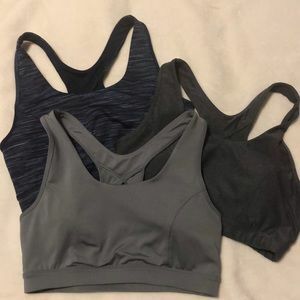 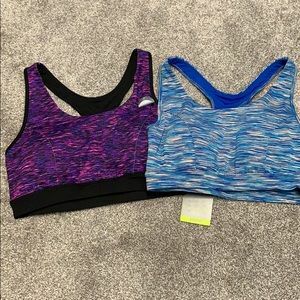 NWOT - High quality plus size padded sports bra. 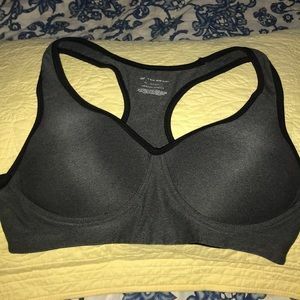 Selling 2 bras. 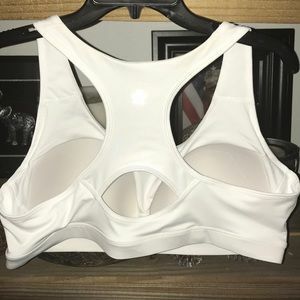 Price is for one bra. 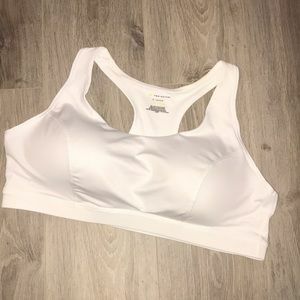 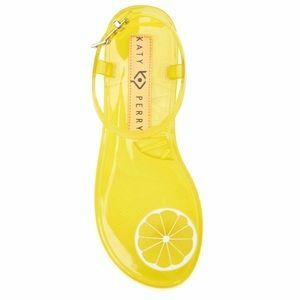 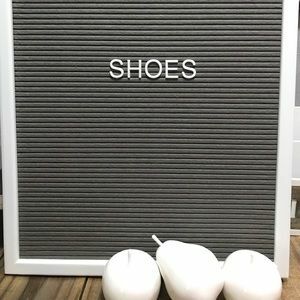 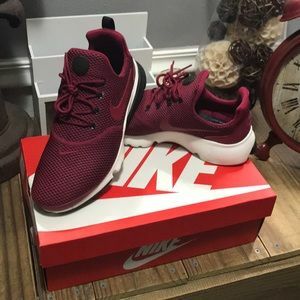 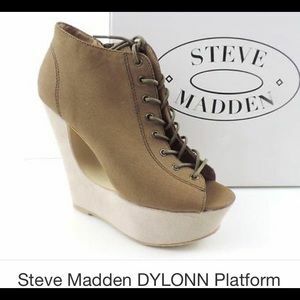 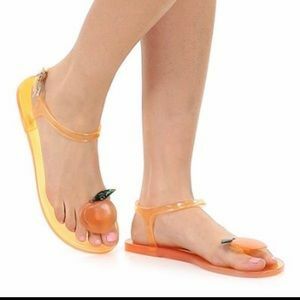 Women’s size 3X. 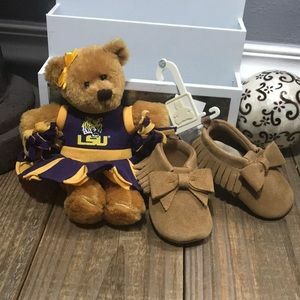 theprettyleo @stlwvgurl_6868 I do not know, and I wouldn’t want to guess. 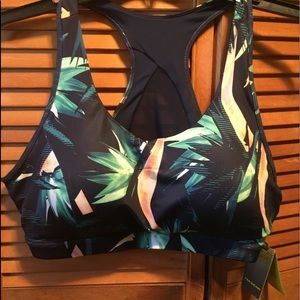 I assume it would fit a woman who can fit a 3X top.